The food was very good we had lamb from the specials board, steak from main menu, the flavours where outstanding food freshly cooked. What a fab night. A great Italian restaurant. It's a must. The food was cooked to perfection. Staff greeted you at the door and the service is fab. Will be going again very soon. This is the best overall Italian restaurant for food, service and ambiance in South Yorkshire / North Derbyshire by a mile. The standard of food is very high, the service always very good the price very reasonable, the atmosphere lovely and relaxed, very friendly. Cannot fault it in any way. Authentic rustic Italian dishes bursting with flavour, cooked with passion. All dietary requirements can be catered for. We stock artisan Italian beers and a good range of local real ales, along with a wide variety of wines. Lombardi’s is family owned since 2002. All our Italian speaking staff will aim to give you the best service possible. Open 6pm ’til late, Monday to Saturday and can take bookings from 5pm Fridays & Saturdays for pre-theatre meals. Request a Reservation and let us bring you the true taste of Napoli. Since opening in early 2002, after moving from Maddaloni a small town about 30km from Naples, as the Lombardi family we offer no compromise on authenticity. 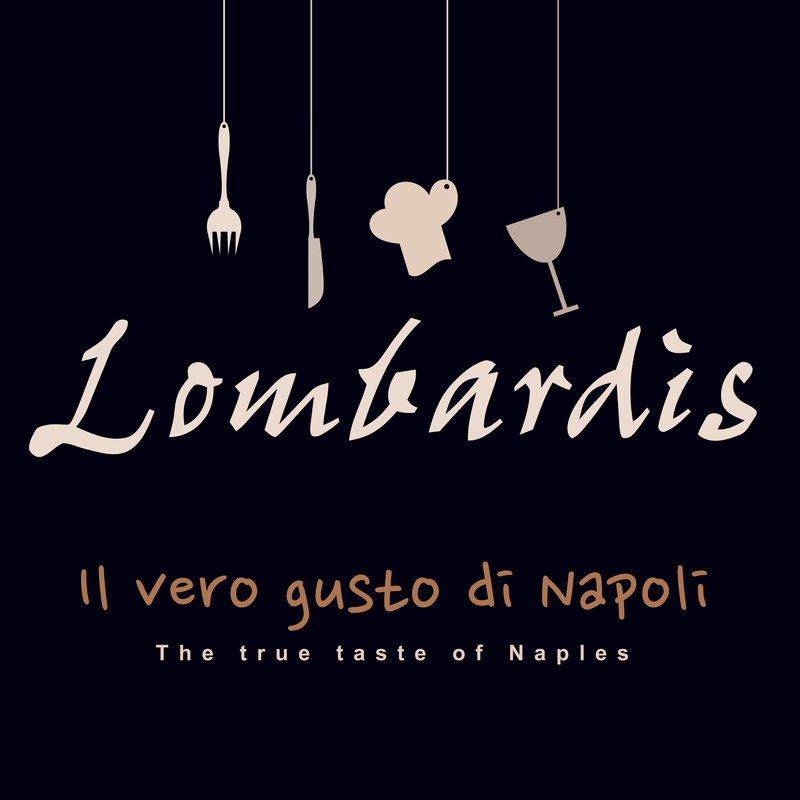 What you will find at Lombardi’s is original Italian dishes cooked by Italians, served by Italians. We are proud to be 100% original to our roots. We offer a comprehensive variety of wines and bottled real ales. At weekends we open from 5.00pm for pre-theatre meals. As we get extremely busy it is advisable to book well in advance.